As a cat owner and lover, I want to share with you 7 simple home remedies for cats with colds. Having an ill cat is no fun, so when your cat has the nasty virus, you want to get Fluffy back to normal as soon as possible! These home remedies will do the trick, and the great thing is that you probably already have them around your home. How to prevent cold in cats? Some serious condition like feline panleukopenia /distemper/ might start with similar symptoms and should be considered if you have not vaccinated your cat. It’s a deadly disease, which often kills the kittens who contact it. These home remedies are a natural and safe alternative to harsh and often toxic medications. The following home remedies can be implemented as soon as you have received the cold diagnosis. It is for the best to begin treating the cold as soon as you can to speed up the recovery time and to prevent spreading the cold to other cats in the household. There’s nothing better to your cat’s nasal and respiratory congestion than good, long steam. Breathing in the warm steam will help Fluffy expel any drainage that is blocking her nose/throat. In addition to this, the steam will warm her up and make her feel relaxed and calm. ​Turn on the hot water in your shower and leave it on for several minutes to allow your bathroom to fill with steam. Bring your cat in their cat carrier to the bathroom and leave them in the steam for 10 to 15 minutes. Repeat 2 to 3 times per day until the cold is gone. Notes: You can also use a dehumidifier to provide steam to your cat. Simply place the dehumidifier in front of their carrier and turn on low or medium. Place a towel around their carrier to keep the steam inside. Your cat needs all the help you can provide to fight the infection from inside out. Her chances will significantly improve with an extra immune boost from Vitamin C. Vitamin C is useful for fighting off bacterial and viral colds, and Fluffy will recover faster from the cold when you add Vitamin C to her diet. Crush one Vitamin C tablet and place the powder into the syringe. Add a little warm water to dissolve the Vitamin C and give it to your cat. Repeat 1-2 times per day while your cat is suffering from the cold. 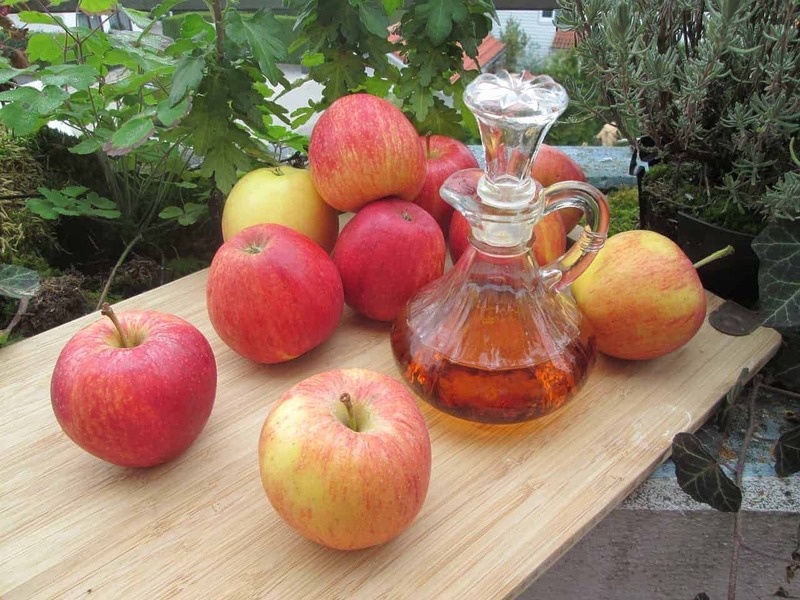 Apple Cider Vinegar is a common ‘cure all’ for home remedies. When you allow your cat to ingest Apple Cider Vinegar, you can help them to alkalize their PH levels. This will help your cat ward off the cold, and other pathogens. Combine the Apple Cider Vinegar with your cat's food and mix well. Repeat twice per day while your cat has the cold. Notes:​ Cats are known to be finicky about their food. It’s quite possible that they won’t eat the food when you mix in the apple cider vinegar. Simply place it in a syringe and give it to your cat orally. ​Lysine is a common amino acid that is essential for both humans and cats. The Lysine will be the building block for the proteins which will inhibit the virus from replicating, getting worse or even spreading to other cats. Administer 200 to 500 mg of Lysine once per day by mixing it with your cat's food. 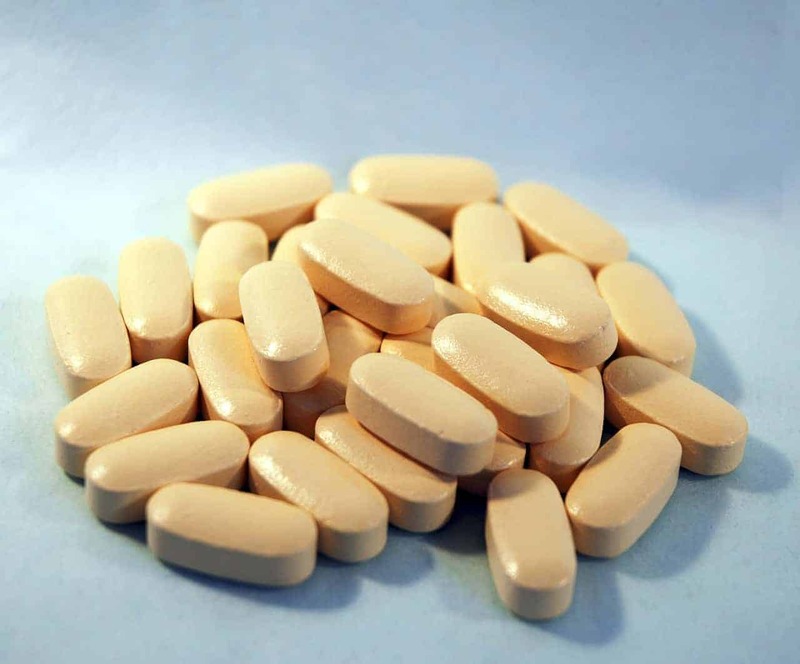 Notes: ​Lysine is available in tablet form, however, it is easier to administer it in gel cap form. ​Do you know what I hate about the most when I get a cold? The nose. It’s dripping like a broken tap, and it’s cracking/bleeding due to excessive blowing. Well, your cat also feels the discomfort of a runny nose, however, she can’t reach to the nearest wipe box and take a tissue. You have to do it for her. Get the cat. It will probably not be happy about what you’re about to do, so you might get somebody to hold it. Go to a room with no hiding spots, the bathroom, for example, and close the door. Soak the cotton ball in the warm water. Wipe the nose gently while the other person is holding the cat. When the cotton ball gets soaked, replace it. If there is crust around the nose, loosen it gently. Continue until the nose and the surrounding area is clean. 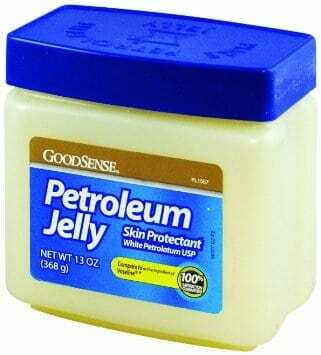 In case the nose is dry and chapped, you can moisturize it by rubbing a drop of petroleum jelly on it /Vaseline/. Don’t worry if there is no one willing to hold the cat in place. My tomcat has an eye condition, which requires me to clean his eye from time to time, and he always puts quite the struggle. Here’s what I do. I get on my knees on the floor, place him between my legs and use the knees to keep him from moving. Notes: Under no circumstances should you consider to use human cold medicine on your cat. No matter what friends or family tell you, no matter what you read in online cat forums, human medicine can be very dangerous for cats. If you use cream as a nasal decongestant, it probably contains ingredients harmful to your feline like camphor. Instead of experimenting, consult with your vet to find out which nasal drops are safe to use. Keeping your cat nice and warm is necessary to fight off the cold. Not only will a warm and cozy space help your cat rest and relax while she recuperates, but the added warmth will also soothe Fluffy. Wrap the heating pad in the blanket and turn it on to low heat. Allow your cat to snuggle up next to the heating pad for as long as they want. Give your cat the heating pad daily until they are feeling better. Notes: ​If you do not have a heating pad, adding hot water to a water bottle will suffice. No matter which method you choose, make sure that you do not make the temperatures too hot, or your cat might burn her sensitive paws. Keeping your cat hydrated during a cold ​is of the utmost importance. 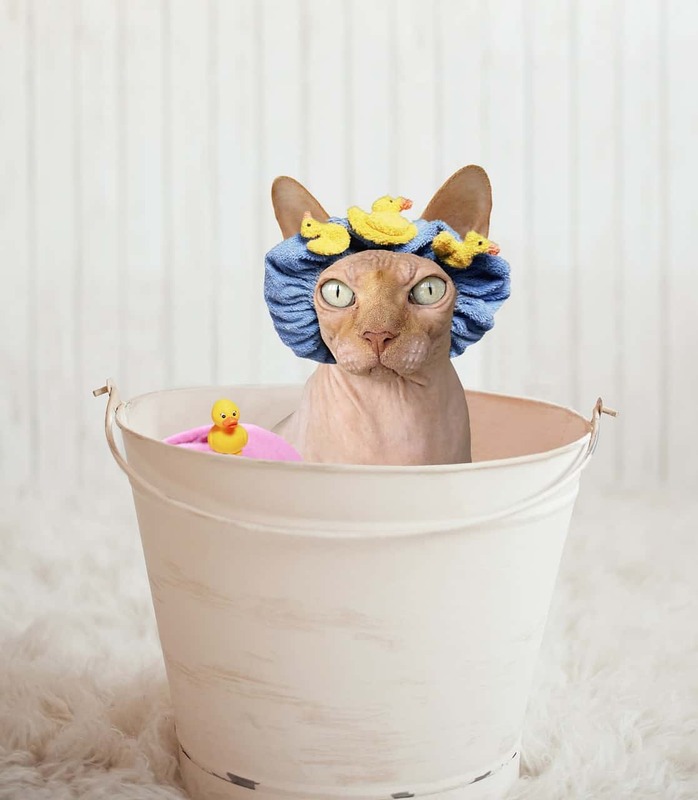 The hydration will ensure that your cat does not get worse and the water will help clear the toxins from her system. Provide clean and fresh water throughout the day. Add tuna juice to their wet cat food to kick-start their appetite and ensure that they are ingesting the hydrating foods. Keep an eye on how much your cat is drinking to ensure they do not become dehydrated during their cold. Notes: ​Should your cat become dehydrated, you will need to take her to a vet immediately. When your cat is weakened during a cold, she is more susceptible to becoming dehydrated. And dehydration can end up being fatal. It is advisable to use these herbal remedies in combination with others so that your cat the best chance of a speedy recovery. In addition to these home remedies, there are other aspects of care, which you will need to adhere to. ​Cats are known for keeping themselves very clean. But when they are ill, they will need some extra help to make sure they stay clean and germ-free, especially in hard to reach places such as the nose and the face. ​It is recommended to take a wet, warm washcloth and gently wipe your cat’s face. This action will clear any discharge or build-up left from Fluffy’s runny nose and eyes. You should make sure to clean your cat at least twice a day while she is ill to prevent the crust from building-up. ​You can also use a cotton swab to get the corners of her eyes. Just be sure you are very gentle in these sensitive areas. ​In addition to gently wiping your cat’s face, you can use an infant’s mucus syringe to clear the nasal passageways. It will allow your cat to breathe easier, but it’s very likely that your cat won’t be cooperating. If she begins to fight or feels highly stressed, stop what you’re doing. Try again after a while. If she seems too distress, let it be. You do not want to make Fluffy feel worse, right? Encourage your ca​​t to eat by offering her favorite treats - tuna, liver, or sardine juice. You can also add a little bit of water to the dry food to enable easier digestion. Furthermore, you can warm up canned food to make it more appealing and encourage your cat to eat. 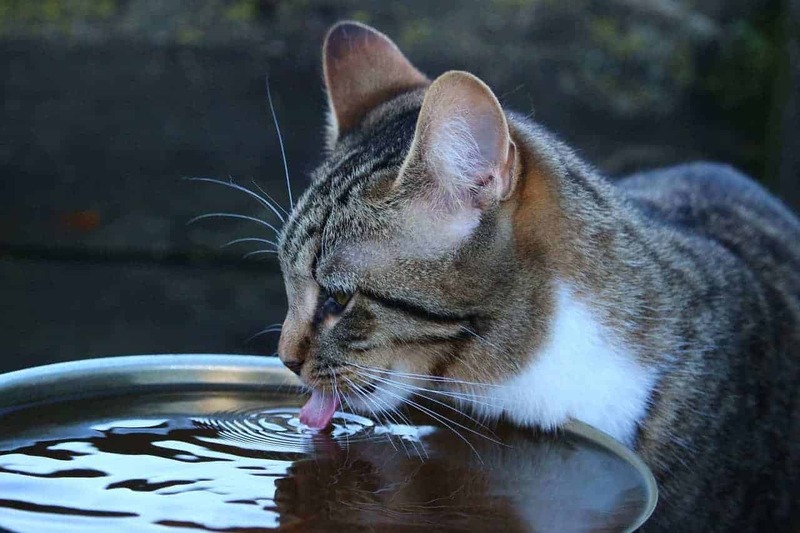 ​Checking your cat’s hydration levels is essential so that your cat does not slip into dangerous dehydration. You can check your cat’s hydration levels in two ways. ​One way is to grab your cat’s scruff and hold it in place. When you release the scruff, the fur and skin should spring back immediately. The more it takes for the fur to get back, the more dehydrated the cat is. It is advisable to take your cat to the vet as soon as possible if you suspect that she is dehydrated. You can also try to give her water with a syringe. ​You can also examine your cat’s gums. Ideally, they will be soft and pink, similar to human ones. If the gums are dry, not moist, your cat is probably dehydrated. One other thing you can do is to press the gums with your fingers. Initially, the skin will get white but should return to pink in no more than two seconds. In addition to this, pay attention to the color of the gums. If you notice that they are pale, it signals internal bleeding or anemia, and you should take the cat to the vet immediately. ​Keep the cat up to her vaccination shots. ​Don’t bring other cats if the vet hasn’t given them a clean bill of health. Don’t allow your cat to roam outside if it’s not vaccinated. Keep it inside during winter. Visit the vet for routine checks. Don’t postpone if you notice any symptoms in kittens. They get dehydrated fairly quickly and can turn for the worst in hours. ​Ailments such as the cold are something you will most likely see often as a cat owner. 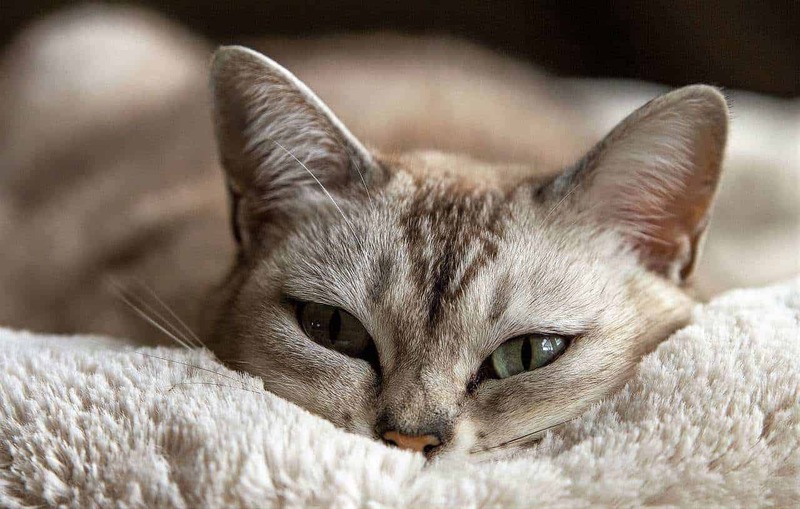 Ensuring your cat gets the best chance to recover from the cold will require a close eye on her signs and symptoms as well as her d​​iet. Remember to consult with your vet as soon as possible, and everything will turn alright. ​As a fellow cat owner, I hope you can put these tips to good use. I hope you have enjoyed the information I have provided to you and that you’ll find it useful, so you and your cat can get back to your normal purr-fect lives.